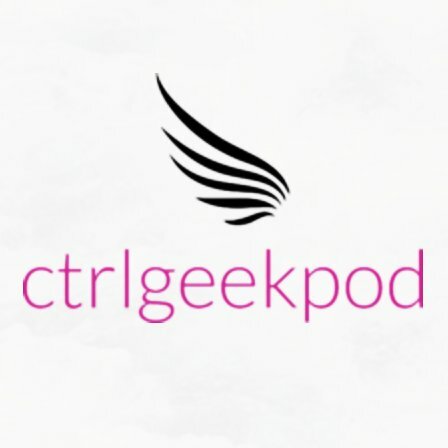 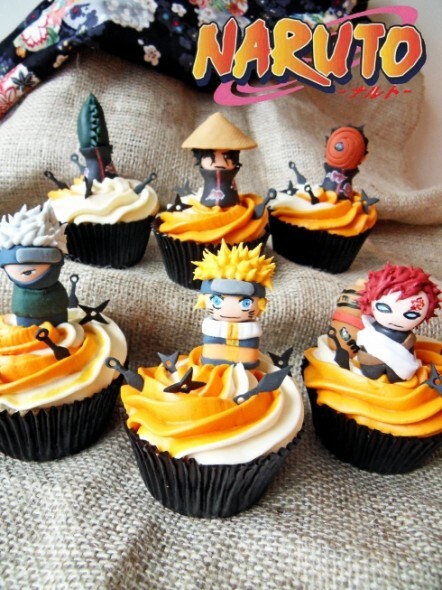 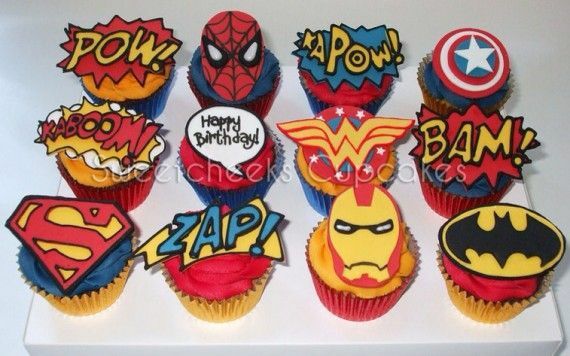 After the initiation of our GeekFoodPorn section featuring sushi bentos, here’s the second edition of GeekFoodPorn presenting…..cupcakes! 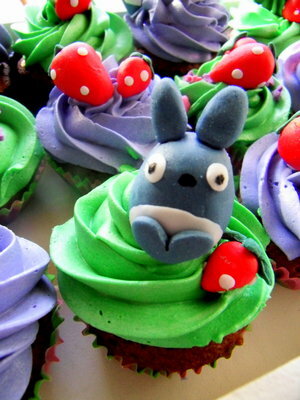 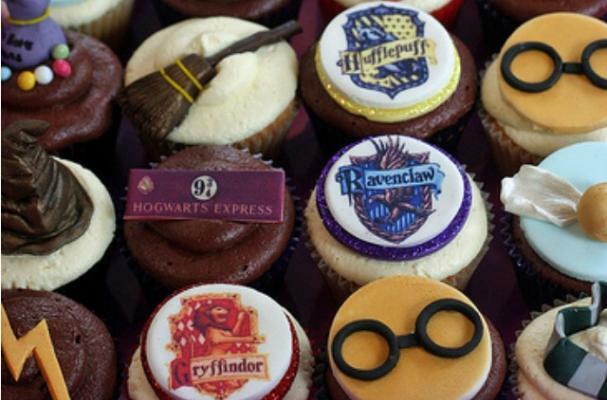 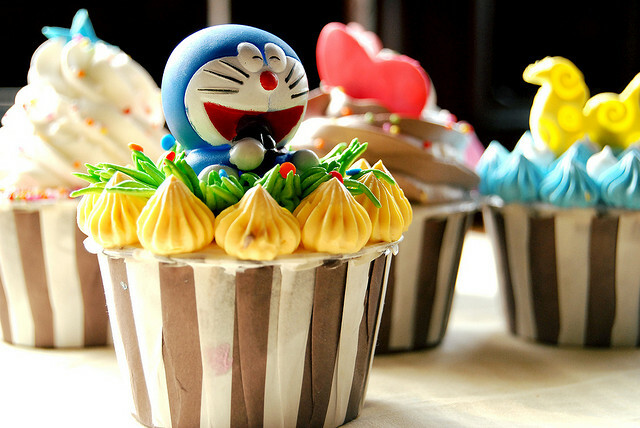 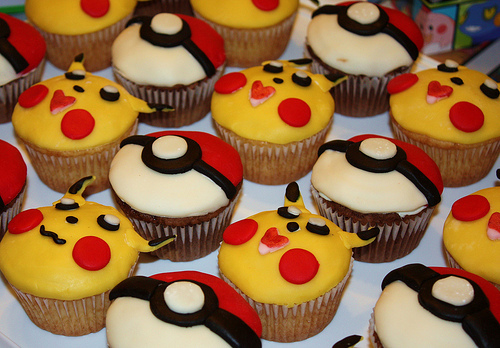 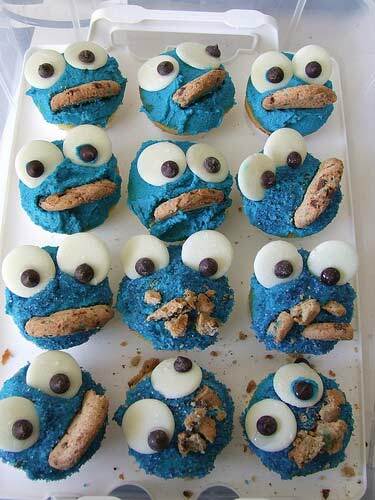 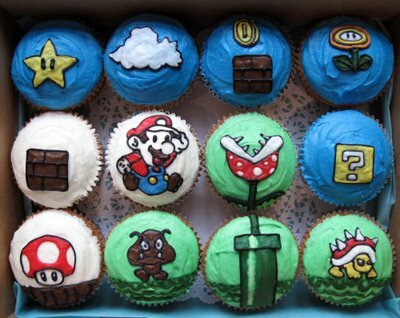 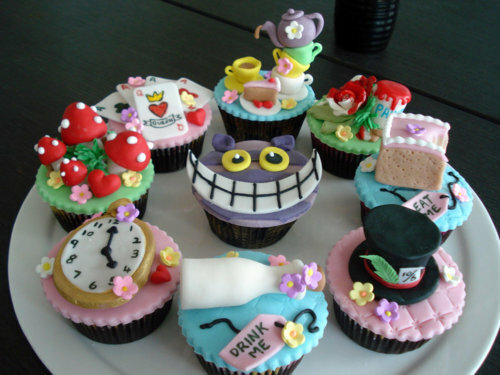 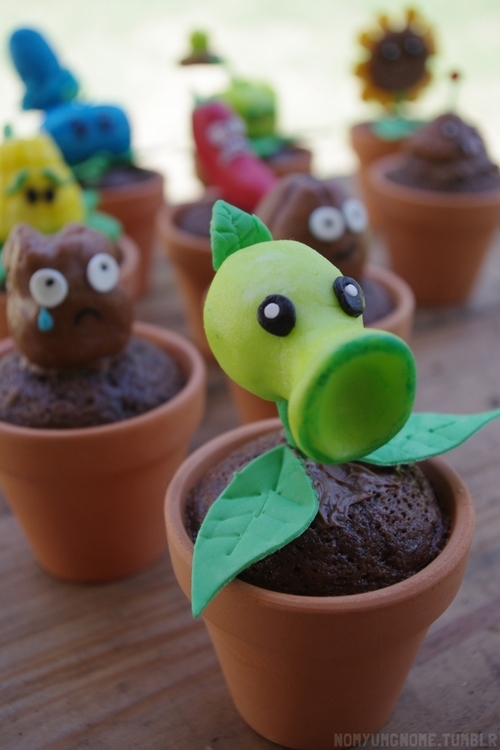 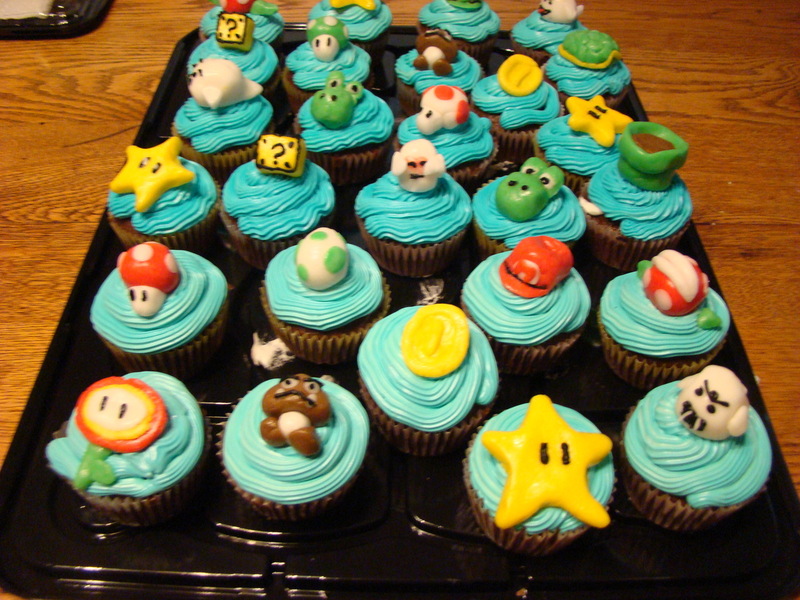 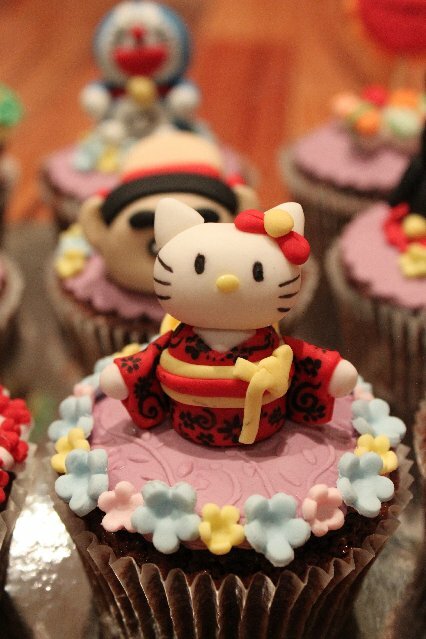 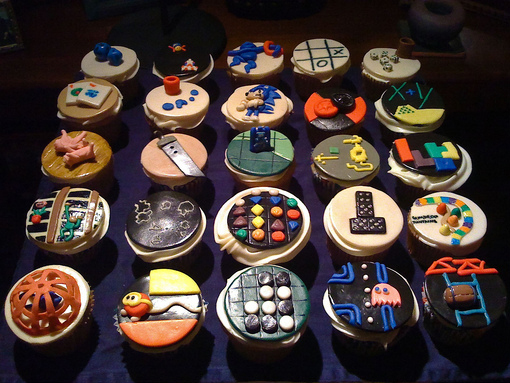 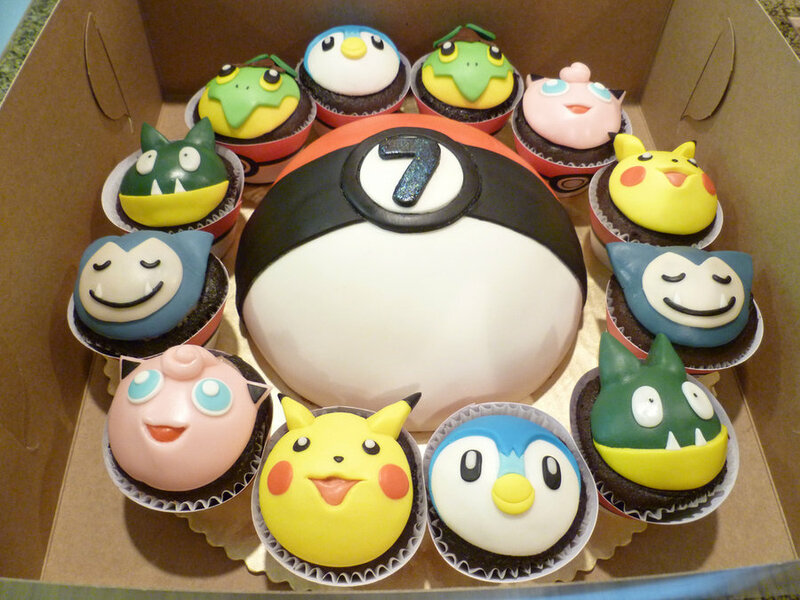 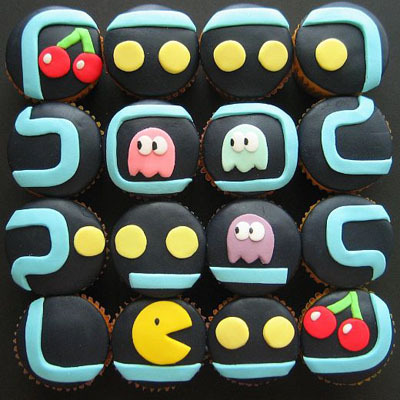 Who would not want to dive into a platter of Mario, Pacman, Harry Potter and anime cupcakes? 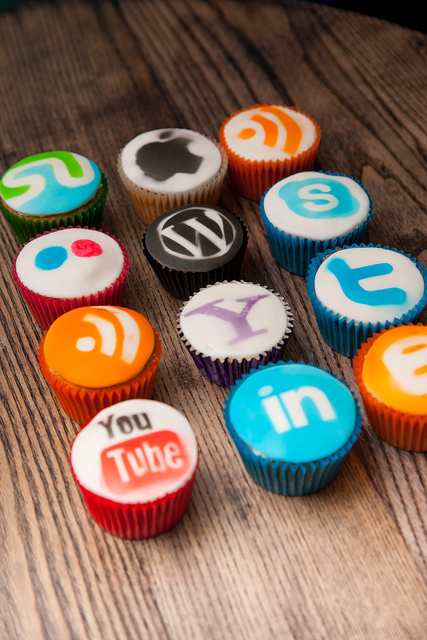 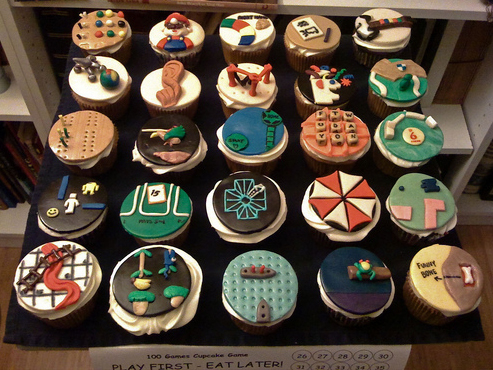 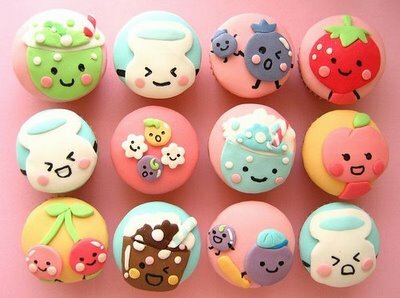 1 Comment on GeekFoodPorn: Cupcakes!